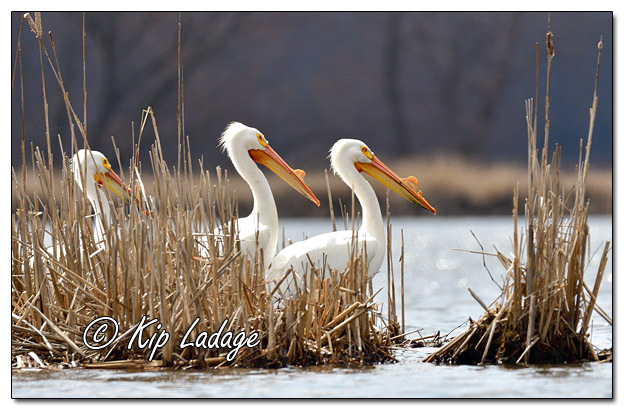 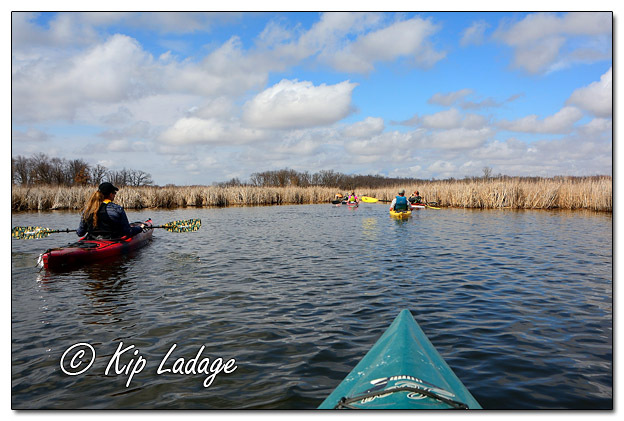 After missing the first “Marsh Migrations” outing for 2019, I was able to join Darrin, Janeen, and many new friends for two trips around Sweet Marsh this afternoon. 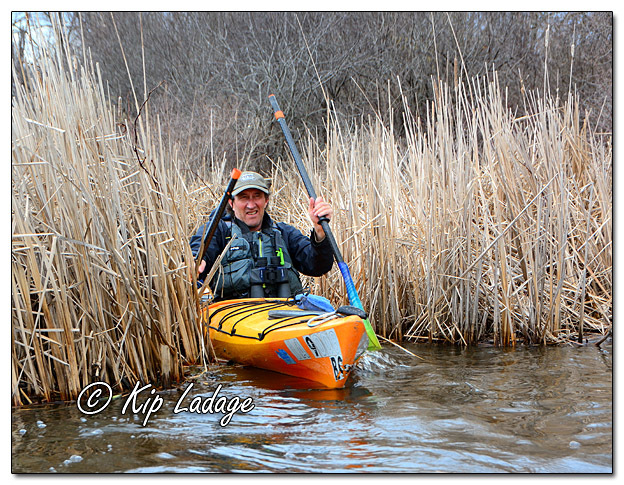 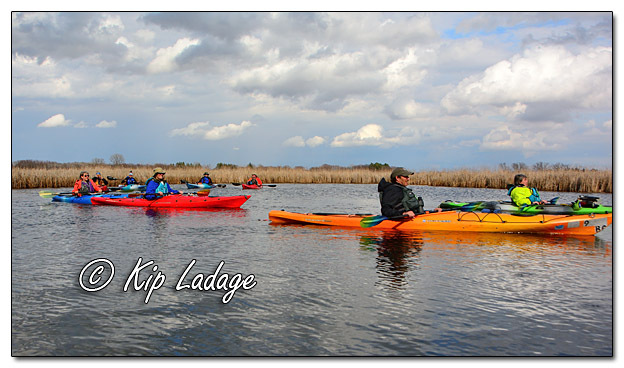 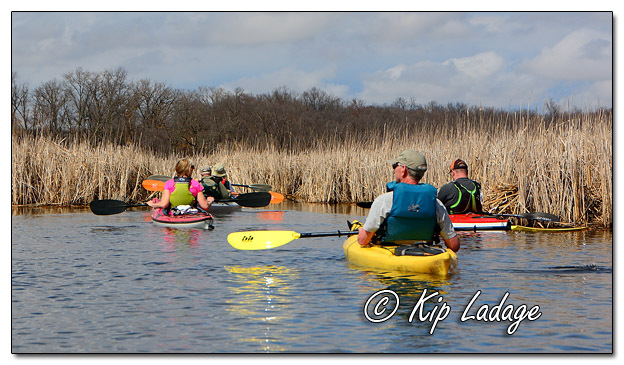 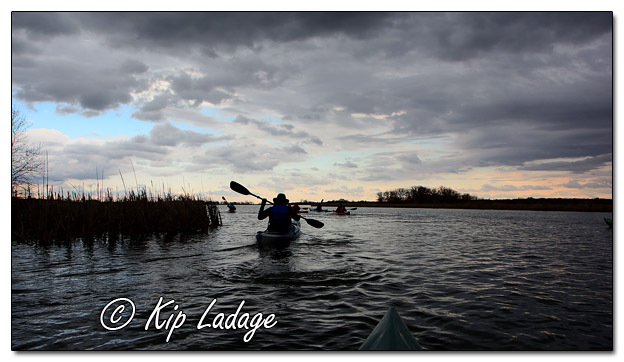 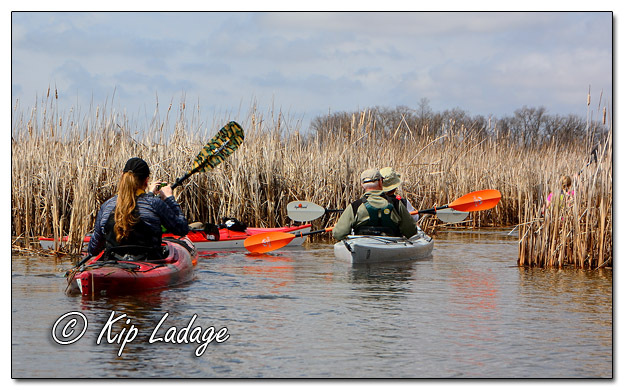 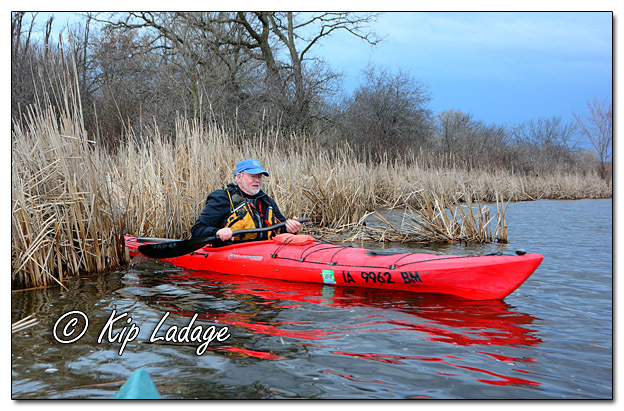 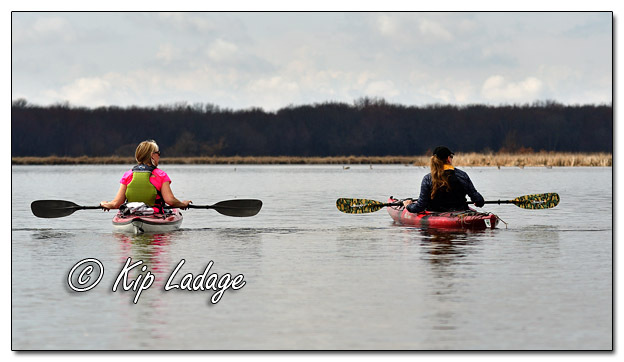 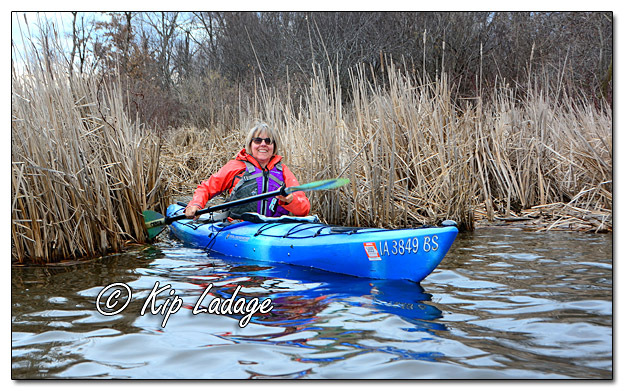 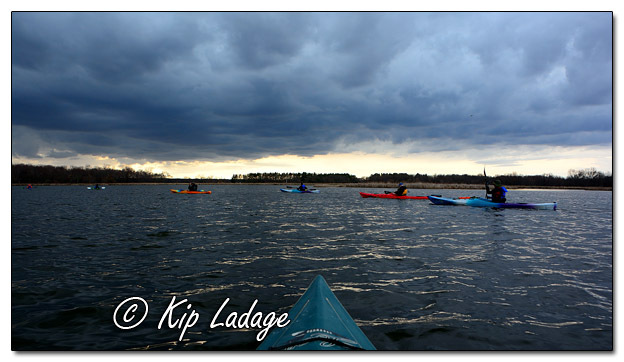 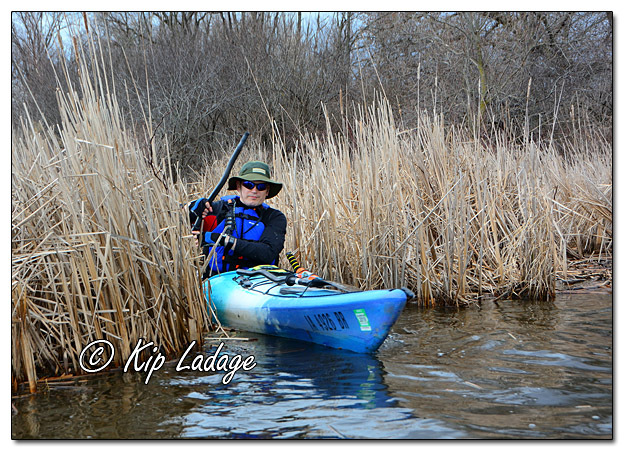 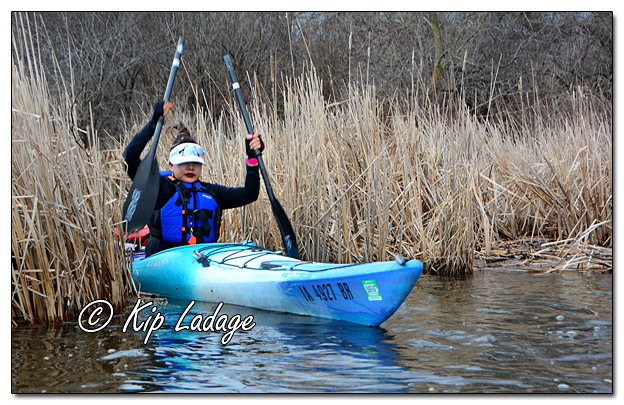 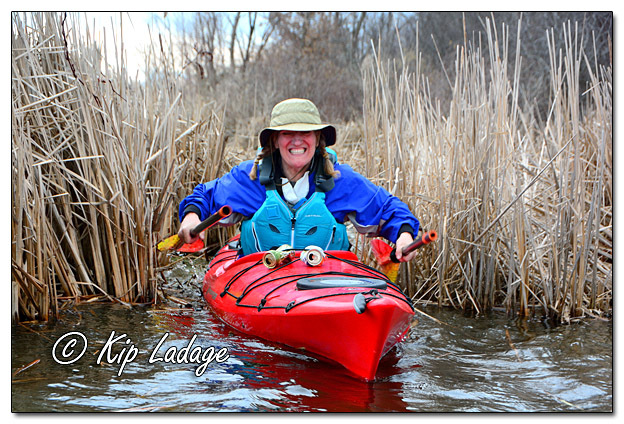 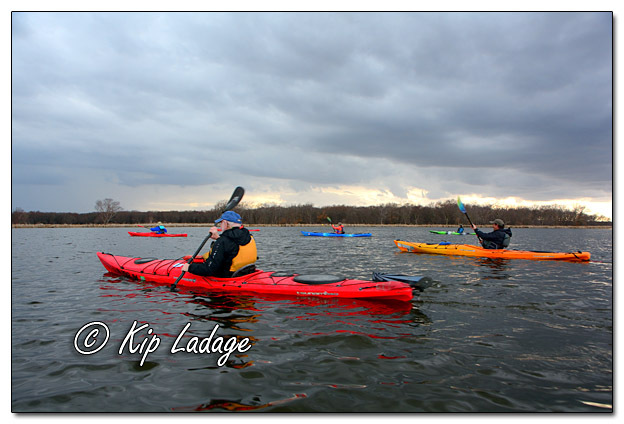 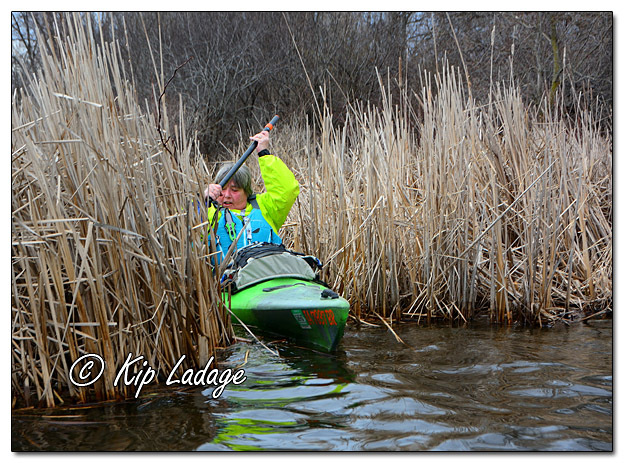 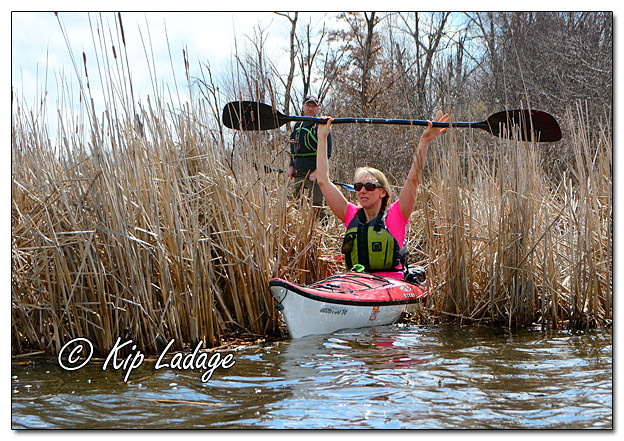 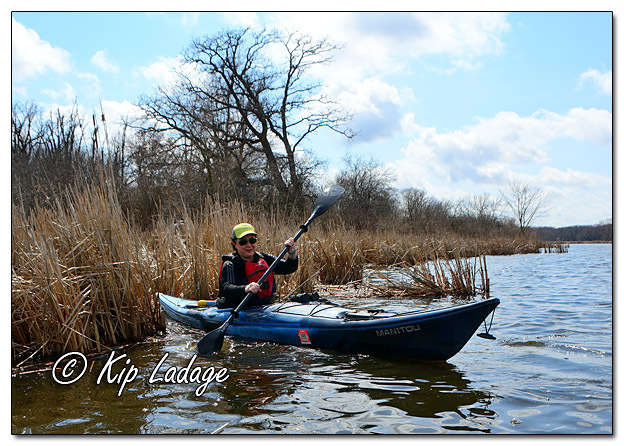 Even though only minutes separated the two loops around the marsh, the weather changed enough that the photos from the trips look like completely different days of paddling. 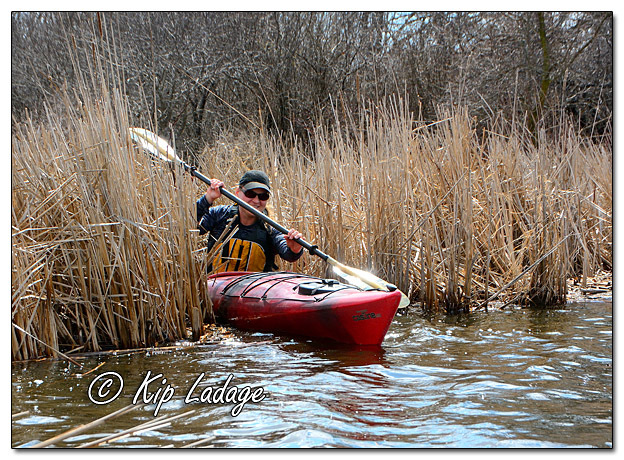 We saw some wildlife, but not the large numbers I would have expected this time of year. 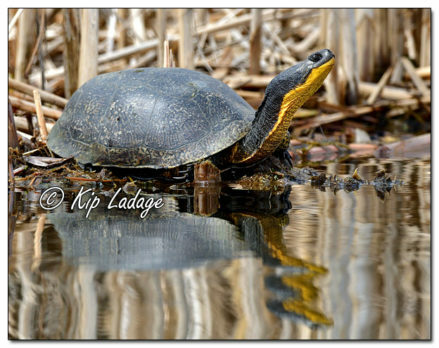 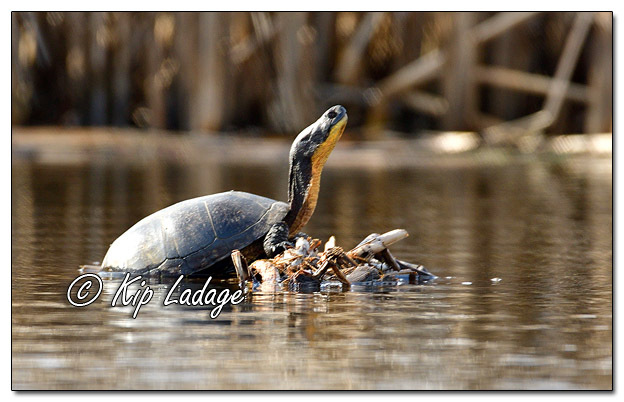 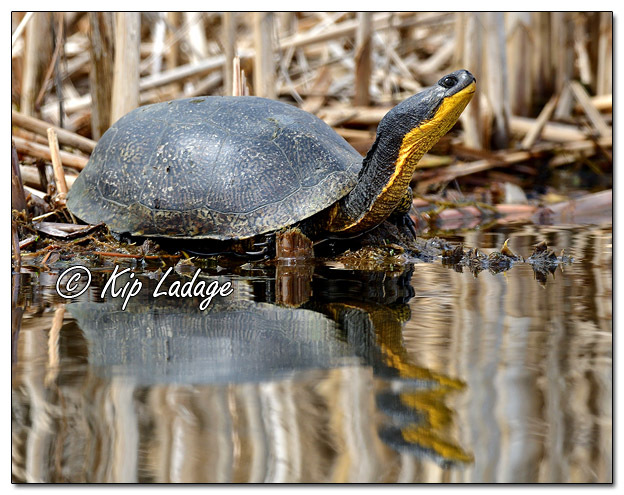 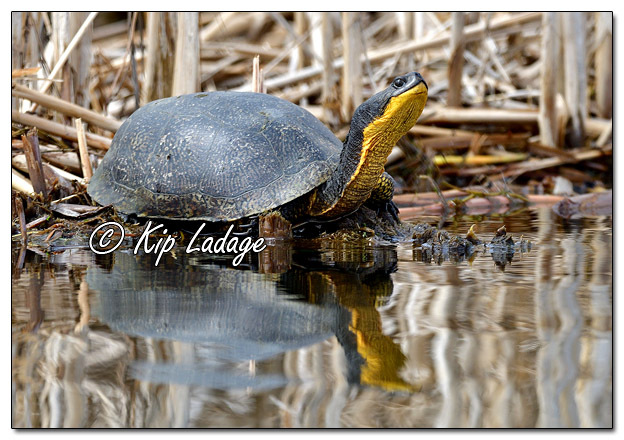 Of special interest were the Blanding’s turtles both groups were able to study. 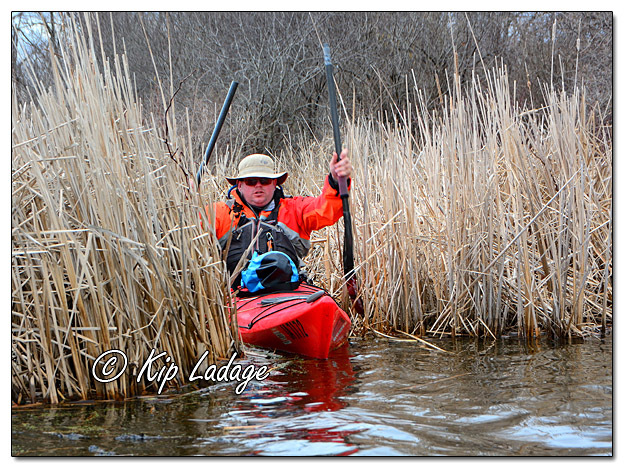 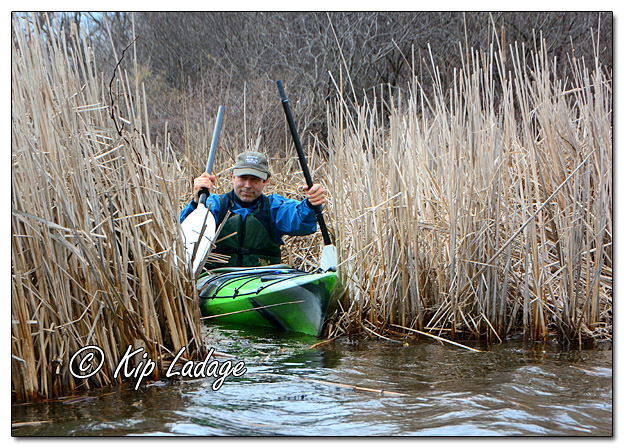 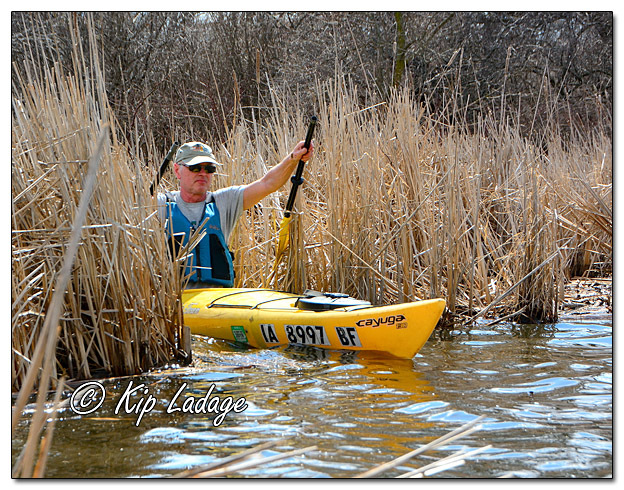 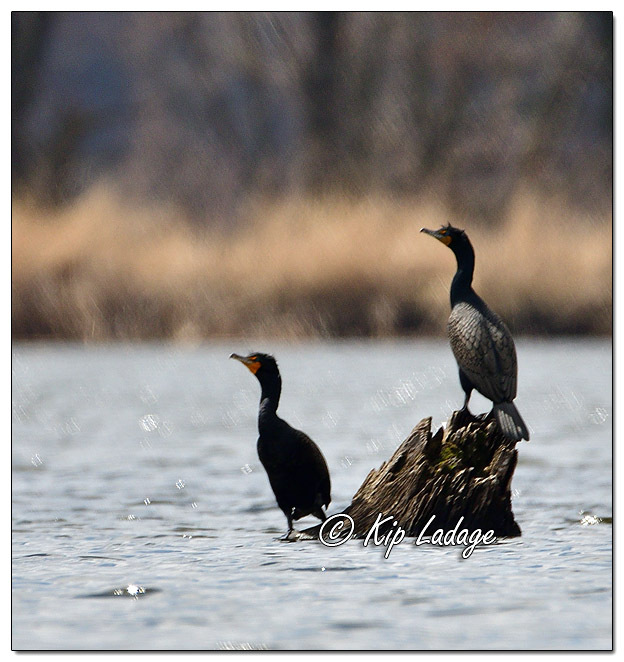 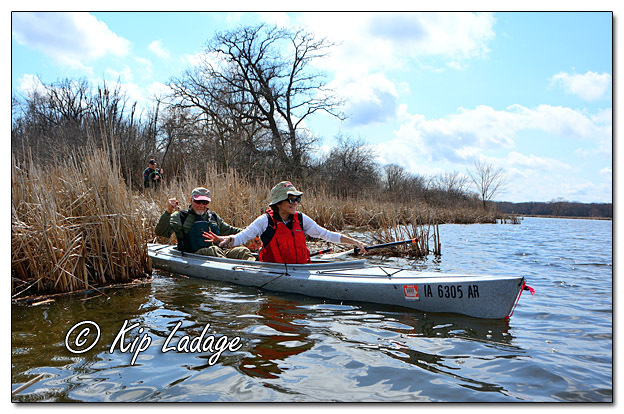 Following are some of the wildlife pictures and paddler pictures recorded today. 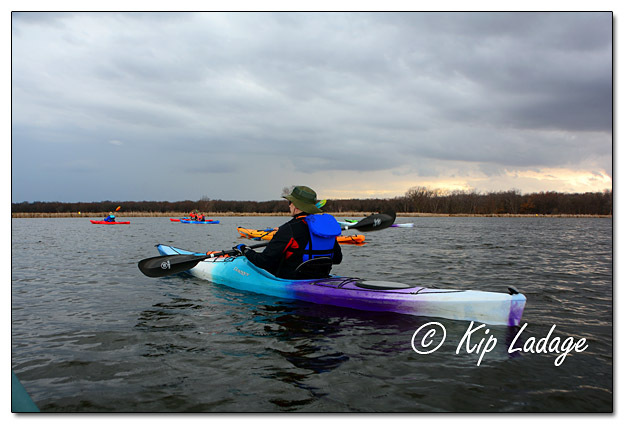 I apologize that I was not able to photograph everyone who was on the water.